Seriously, how cool is this?! 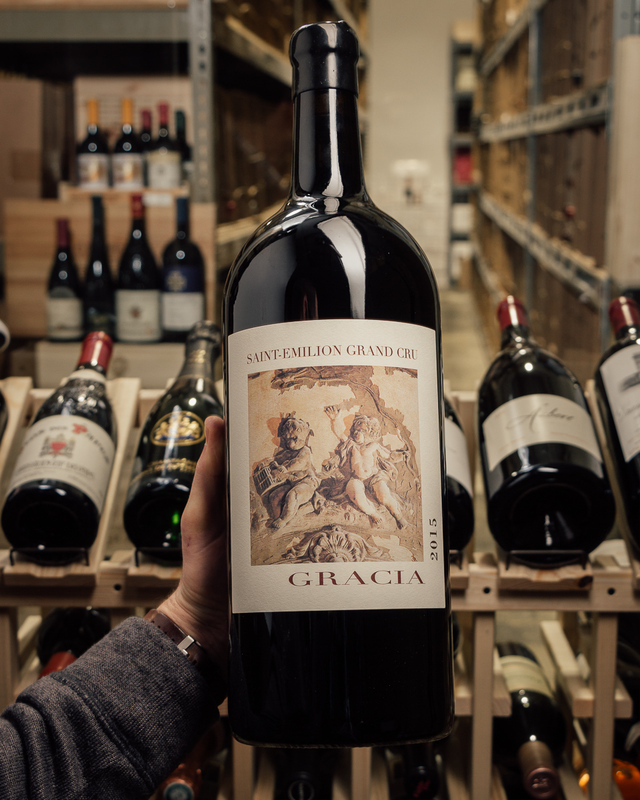 This really has it ALL --- an amazing price, hailing from the superb, generous 2015 vintage, HUGE SCORES, and perhaps best of all, it fits into your pocket, purse, whatever so you can drink it on the go (we open them at the movies!). Not to mention what a sweet little stocking stuffer this would make! 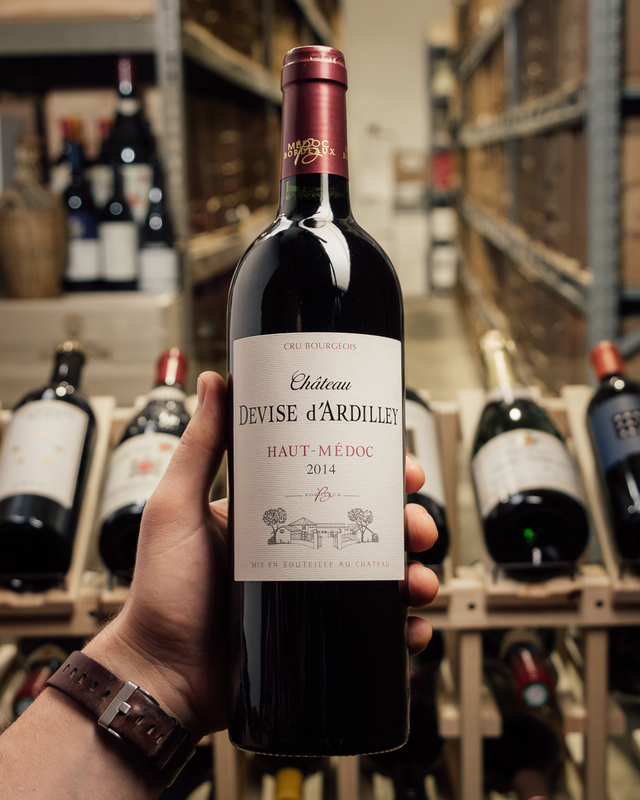 Michel Rolland consults at this recently re-invigorated Chateau, and in a vintage like 2015, this St. Emilion is SINGING. 96 POINTS for a song! 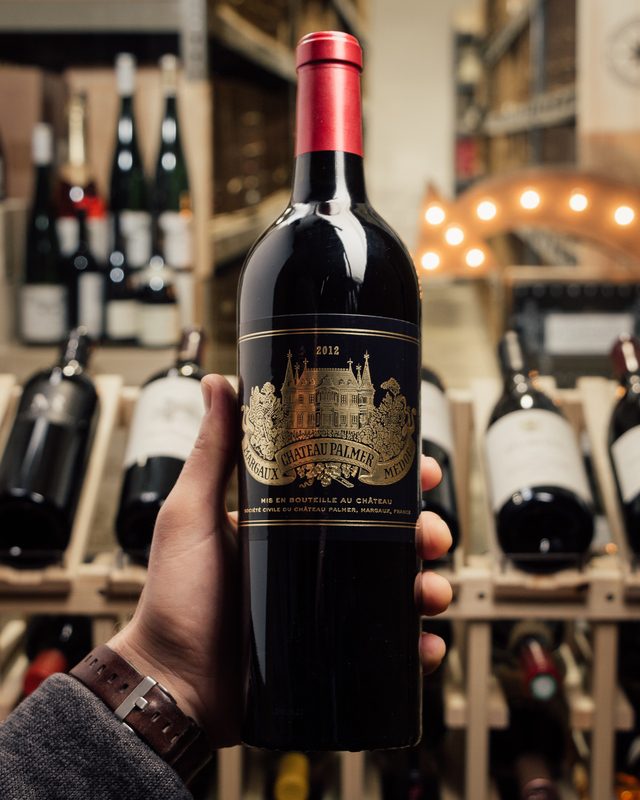 Chateau Tour Saint Christophe, like many Bordeaux Chateau, takes its name from the location of its vineyard. 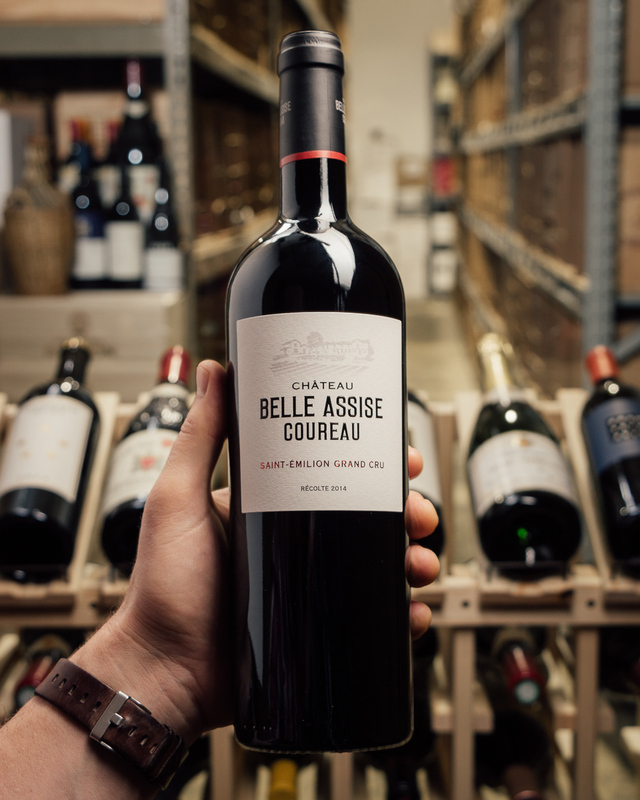 The vines are situated in the commune of Saint Christophe des Bardes, which is due east of the Saint Emilion village, not far from Valandraud and Fleur Cardinale. The 50 acre vineyard has a terroir of clay and limestone soils. The vineyard is planted to 80% Merlot and 20% Cabernet Franc. Under the leadership of Peter Kwok, this estate is doing everything right. 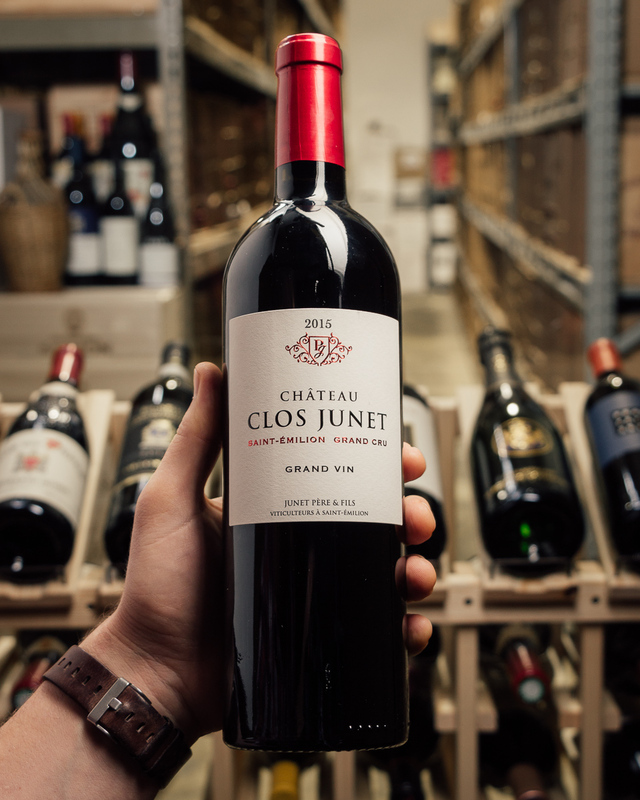 This is one of the top values in all of Bordeaux right now! 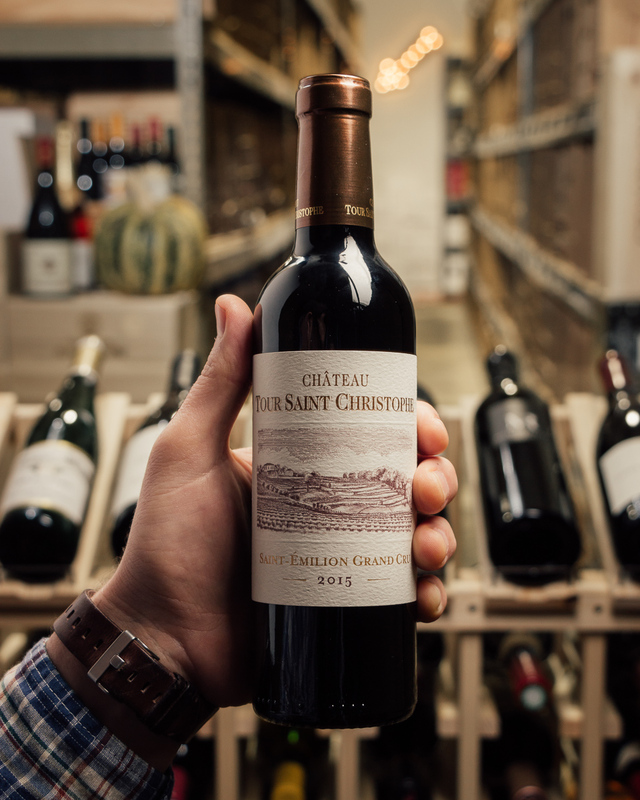 A total blockbuster from new owner Peter Kwok, who purchased the estate in 2012, the 2015 Chateau Tour Saint Christophe is 80% Merlot and 20% Cabernet Franc brought up in 40% new wood. 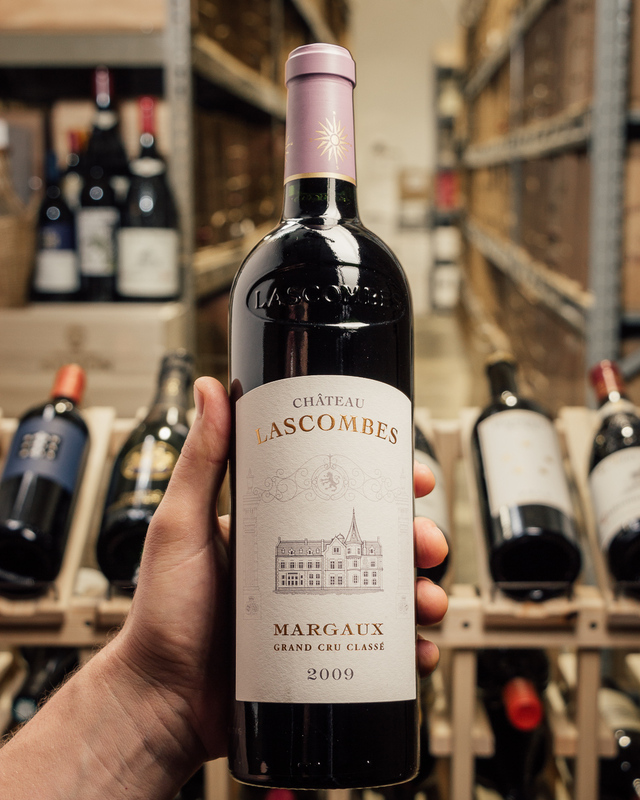 It boasts a deep purple color and sensational notes of ripe currants and creme de cassis, as well as background graphite, cedar, and spice nuances. 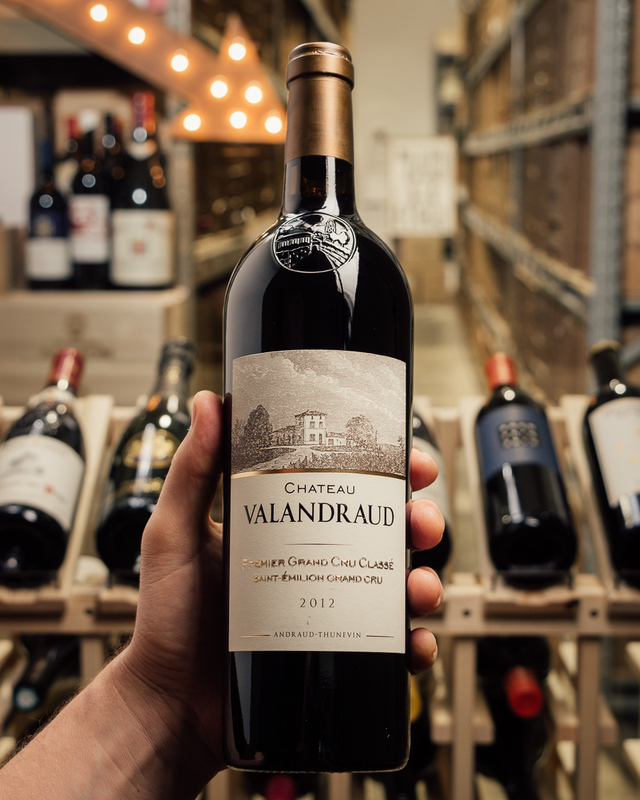 Full-bodied, deep, layered, and perfectly balanced, with sweet tannin and integrated acidity, it’s one of those wines where everything is in the right place, it has no hard edges, and a beautiful finish. 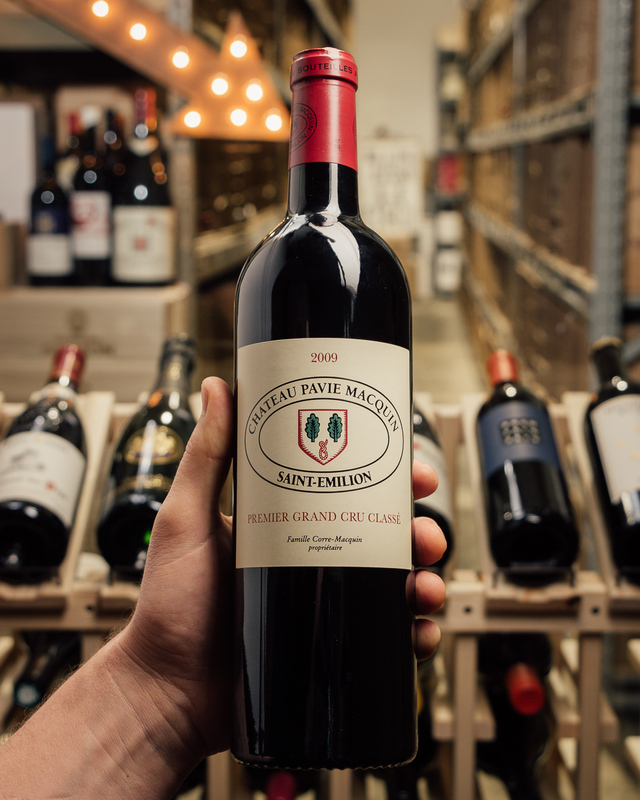 It needs short-term cellaring to come together, but you shouldn’t miss this beauty. 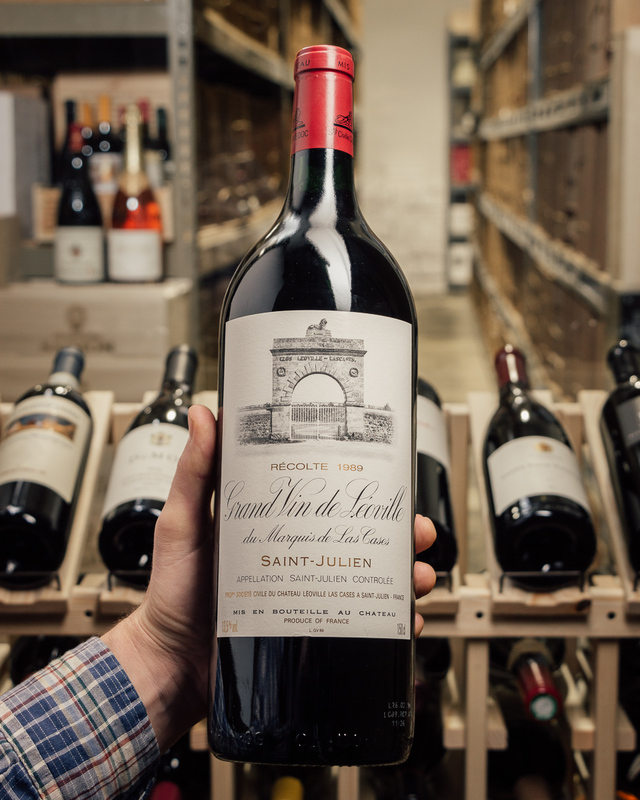 It’s worth mentioning the estate is managed by the talented Jerome Aguirre and utilizes Michel Rolland as a consultant.